Don’t let aphasia silence your voice. While it’s a challenging disease that affects your ability to speak, write and understand language – it doesn’t have to stop you from communicating with others. 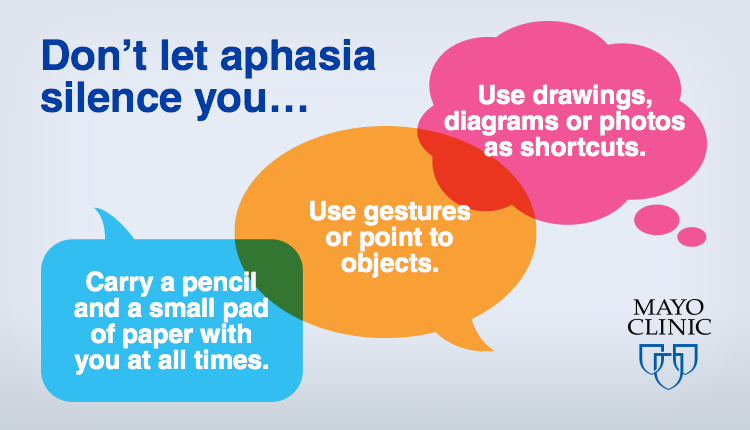 Learn more about how to better understand aphasia, typical treatments and support during National Aphasia Awareness Month.